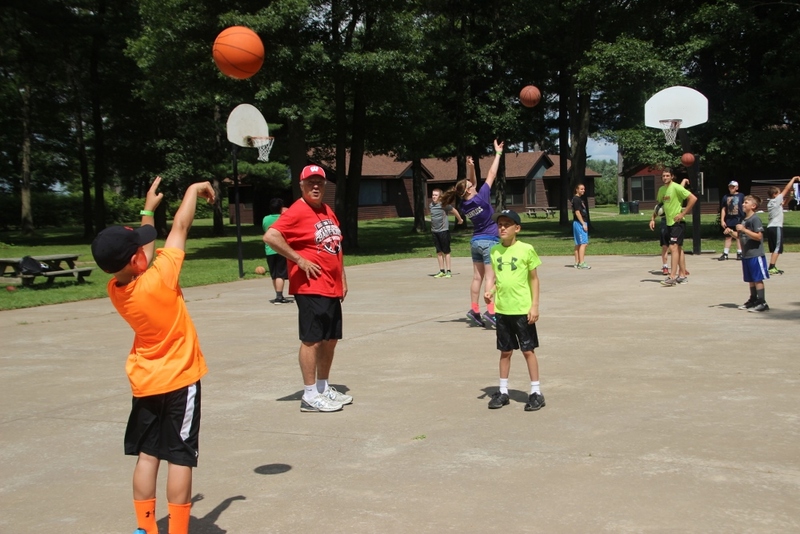 Click Here To Register For Camp Today! 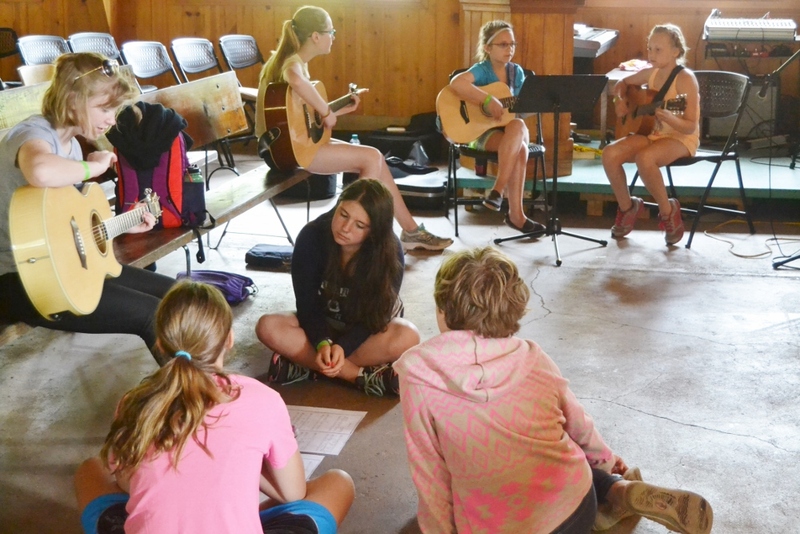 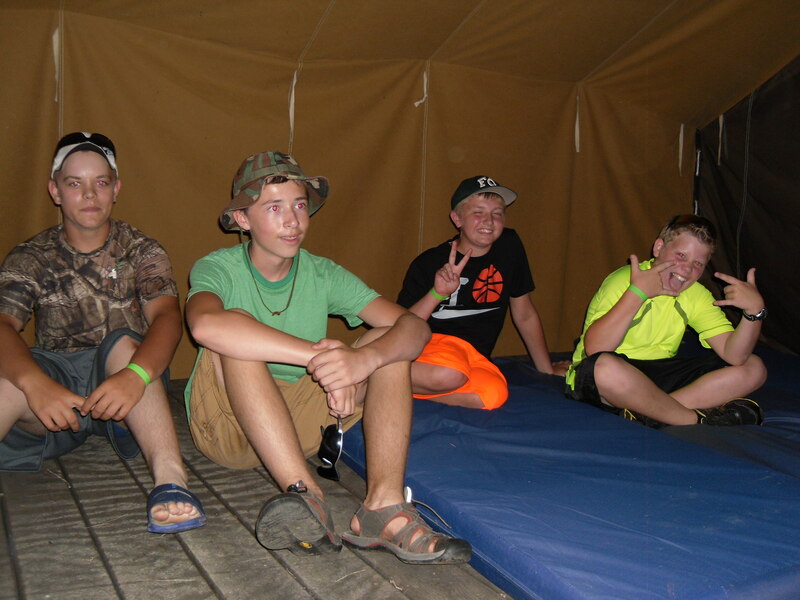 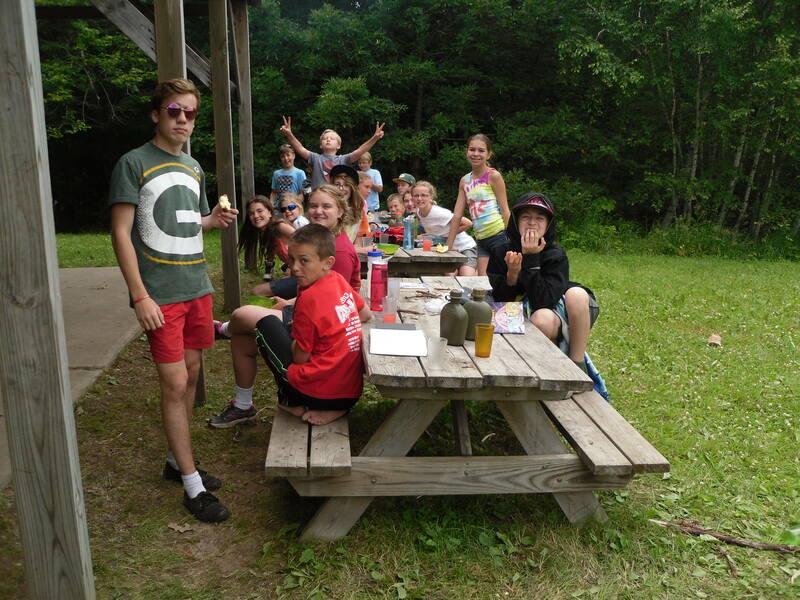 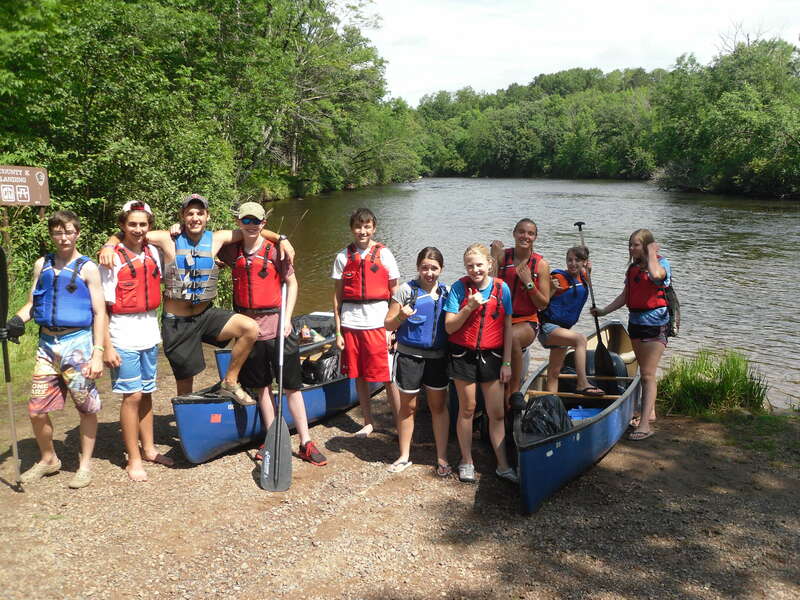 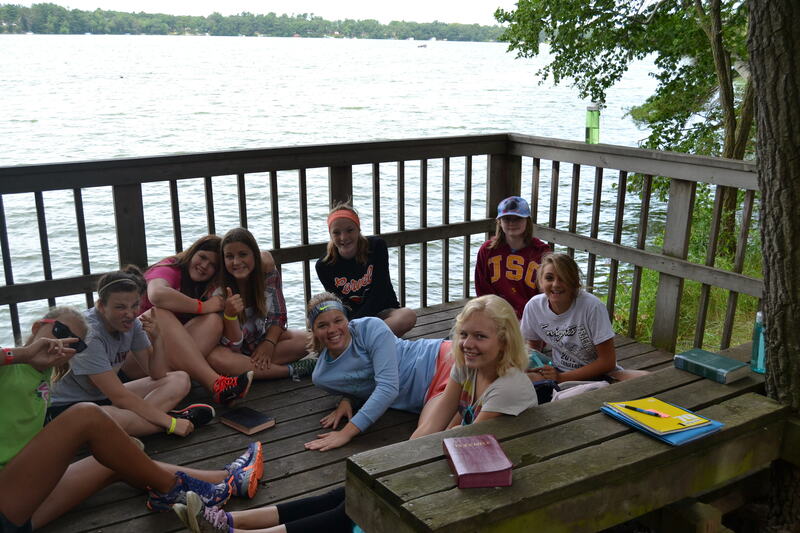 Pathfinders (6-8) – Formally called Power of Faith, these campers stay in cabins and experience the wide variety of fun and activities that is available at Luther Park. 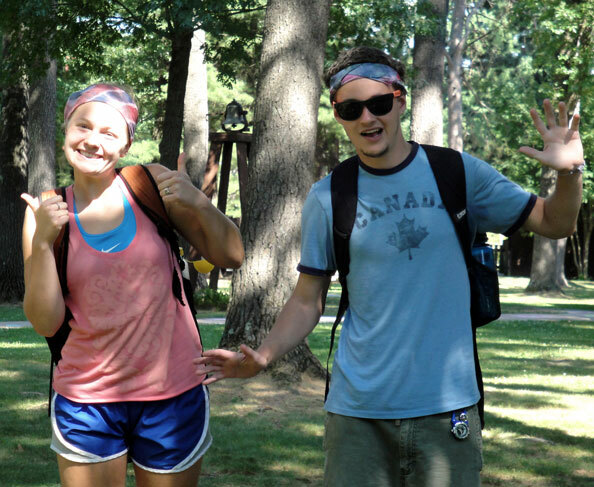 Pathfinders get to experience the heart pounding excitement that is the High Ropes course. 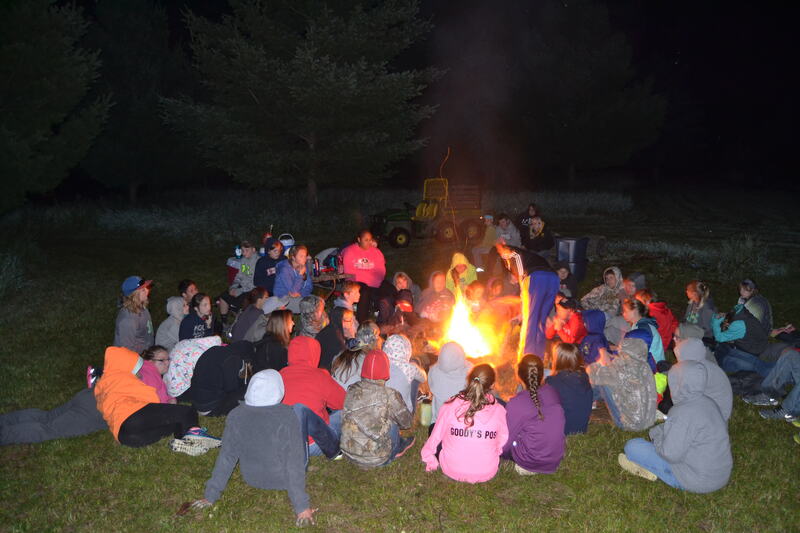 Along with swimming, games, and developing community with your new and old friends, you will get to experience amazing and creative Bible Studies, worships, campfires, and meaningful small group discussions.